If you're looking for some little gifts under $20 for a bikey pal, here are a few next to the last minute gift ideas. 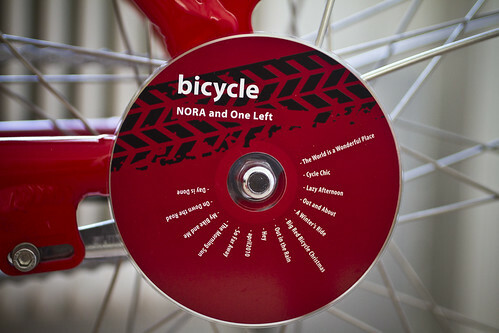 And while you're doing your online shopping, lend an ear to this wonderful bikey carol, Big Red Bicycle Christmas by Nora and One Left. A whole album of songs inspired by our bicycle culture - sure to be some tunes that strike a chord with you or that special bikey friend in your life. 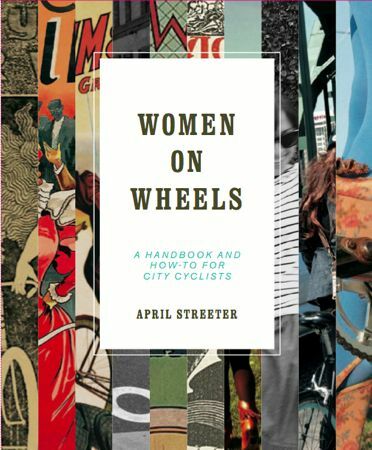 Looking for stories about and advice for real women on real bikes? Girls on Bikes is an extremely well-researched book for the modern day bike woman, with insightful and inspiring anecdotes about the women on bikes who paved the way for us to ride into the future with confidence. Written by Grant Petersen of Rivendell fame, this book will get a newbie onto a saddle in no time. 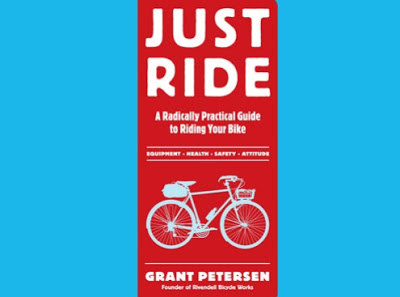 Petersen demystifies biking while offering smart and very practical advice that makes biking easy and fun for Everyman (or Everywoman). Thanks for including us Vélo Vogue! !